Wow! where do I begin! can't remember if the moment we stepped in if the blinds were opened or not to the most Beautiful and Amazing view that we were awakened to every morning along with the little 6am wakeup call of the birds in the trees! Wow! We will never forget and are really missing now that view and those Awesome trade winds! the sunrises every morning as we sat on the lanai eating breakfast, sometimes seeing the outrigger canoes go by, lunch and dinner every night, maybe missed a couple of nights having dinner outside, cause it got dark before we would return back home as we referred to your condo after a few days of exploring the island! Loved the walk to Sugar Beach each day and the wonderful shade trees planted along the beach! 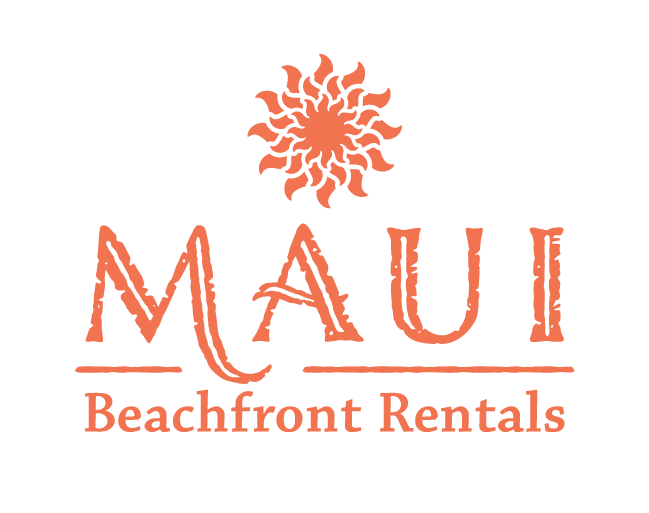 My husband really enjoyed the snorkeling there and all the turtles and also at Maluaka Beach in Kihei (another quiet and beautiful beach) Super sweet greeting from the front desk when we arrived to pick up keys and she was so helpful the night we got locked our of our room! So thankful for the washer and dryer, and hairdryer and the sunblock and beach towel to use each day and all the other amenities! Even though we were gone most of the time exploring the island, it was so comforting to come back to our lanai and have dinner and a very comfortable bed to awake to a new adventure each day! Our favorite was on Sunday when we got to attend the Calvary Chapel Westside Beach Worship in Lahaina and then go and explore the area there near the blowhole and hike! Wow! Amazing Experience and Beautiful views around every turn and bend! Speechless! Hard to believe our long awaited and anticipated Anniversary trip is now over, but will share our experiences there for a very long time! My husband is already talking about planning for next time! I would definitely recommend this condo to friends and family! and to anyone who's looking for a quiet place away from the crowds but still walking distance to a beautiful quiet beach like Sugar Beach! Food, we cooked in most of the time, cause loved dining on Lanai, but can't say enough about the Amazing and yummy Kalua pork tacos from Taco Bell in Lahaina and the Amazing Mopsy's Kalua pork pizza @ Flatbreads Pizza in Paia and the warm delicious banana bread on the road to Hana from Aunty Sandy's Banana Bread! yum! and the burgers from the Da Kitchen in Kahului Wow! Thank you for sharing your slice of Paradise with us! Have a blessed day!